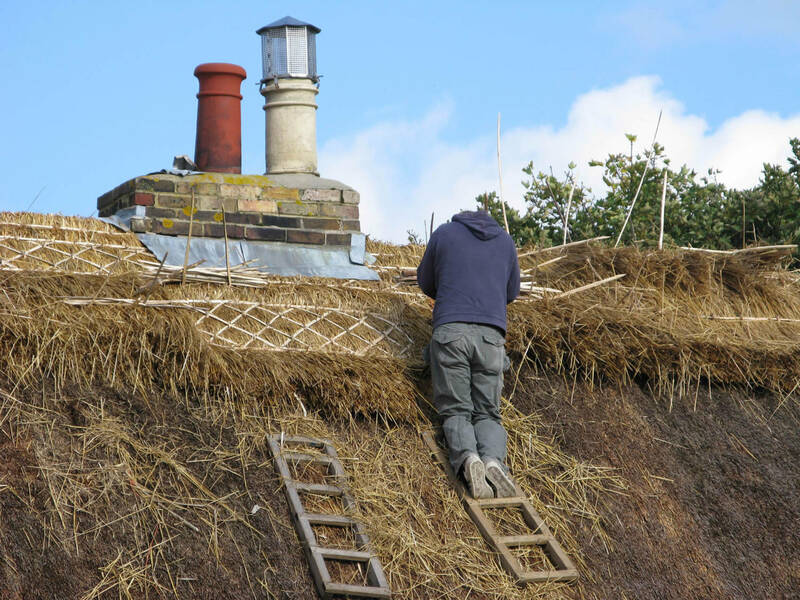 The gentleman turned out to be a really nice guy who, as a master thatcher’ regularly patrols all the known Kent thatched properties in search of work. As it happens his timing was immaculate as he visited us a few days after a storm that had caused damage to the SW facing elevation and ridge. Our insurer confirmed the claim was OK to progress and within weeks we were fully restored. What a brilliant trade, so traditional and skilful. These guys work under extreme conditions with the most basic tools, let alone the danger of working at height. 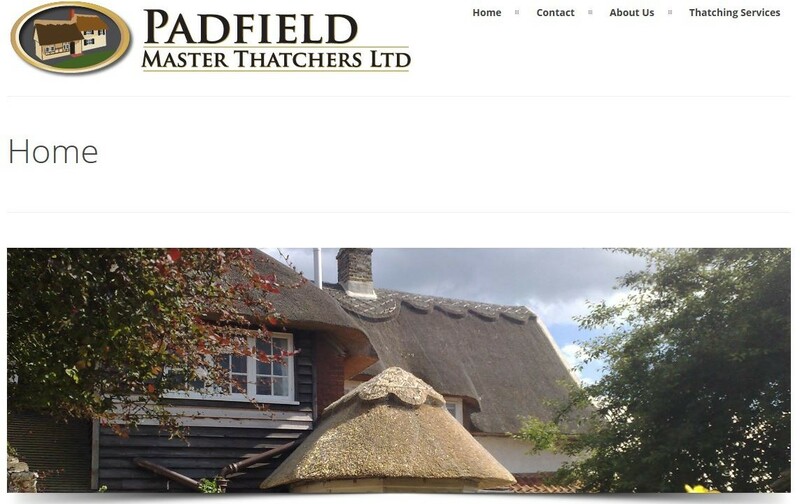 I was honoured to be asked by one of the thatchers to build his website. We already have many clients in the construction trades – general builders, plumbers, electricians, plant hire etc, so to get a thatcher on the books was unique.